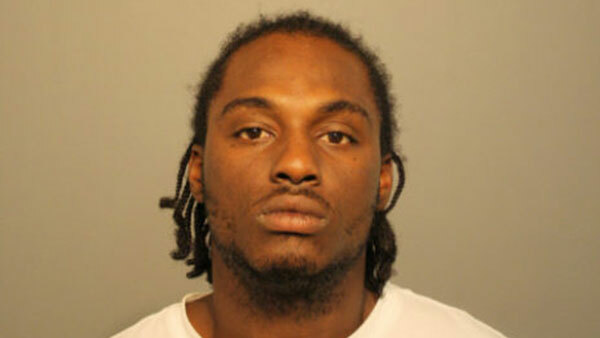 CHICAGO (WLS) -- James Jenkins pleaded guilty to felony possession of a firearm after a 3-year-old boy was accidentally shot at a West Garfield Park home. Jenkins, 26, was sentenced to six years in prison on January 14, 2015. On August 22, 2014, a 3-year-old boy was critically wounded after he and his siblings found the illegal gun.